It is an understatement to say that these are “some big trees.” These behemoths tower higher than you can comfortably tilt your head up, making for a spectacular environment. There is nothing to really plan except for a camping stay near the beach, as this park is located along the northern Californian coast. The “avenue of giants” is a must as it is a side scenic route with some of the largest redwoods (you will see signs for it is you are driving up Pacific Coast Highway 1), some of which you can literally drive through! There are however two downsides. 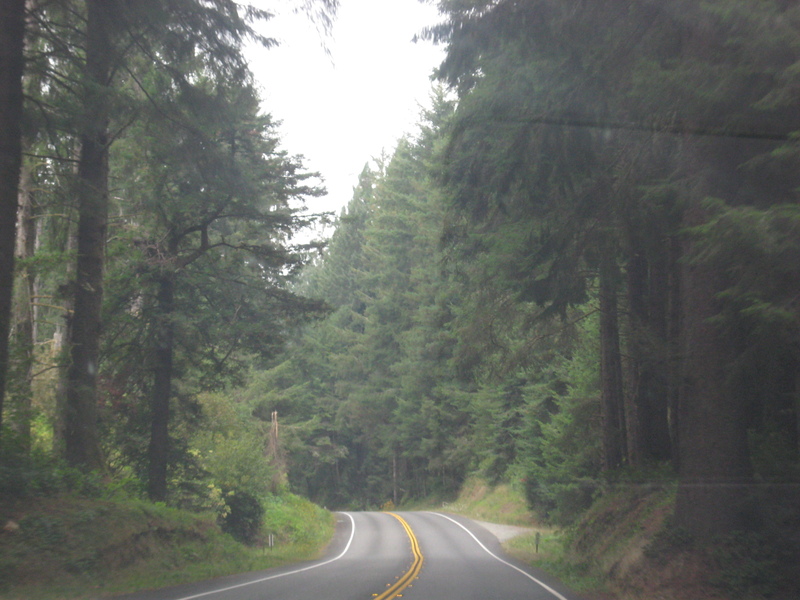 1) This redwoods area contains the tallest known tree (and consequently, living thing) on Earth. However, due to past vandalism, its location is kept secret from the general public.